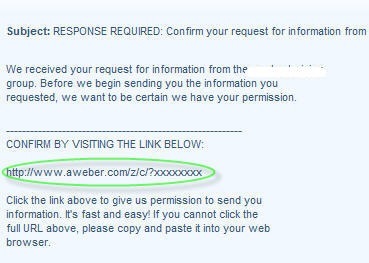 Check your email over the next few minutes for an email to confirm your request. This is for your protection to ensure no one is using your email to sign up. There will be a link you need to click and you are done! Below is what the email should look like. If you cannot find this email, be sure check your junk folder.